Ford’s popular compact SUV has been refreshed for 2018. 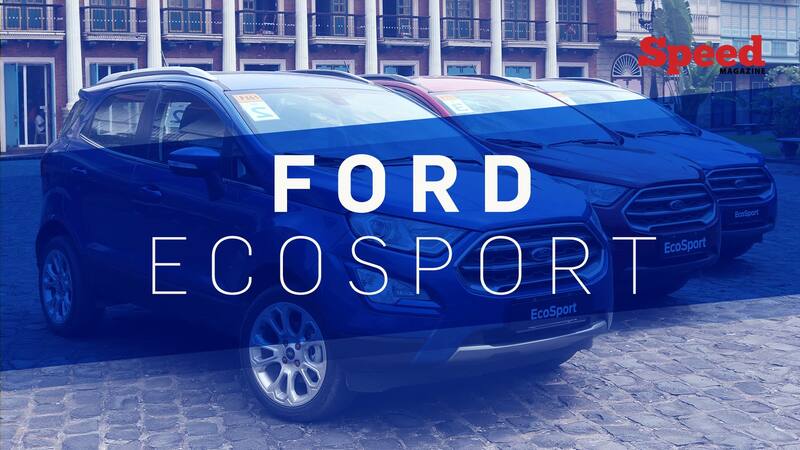 But the improvements in the new Ford EcoSport are not merely cosmetic. 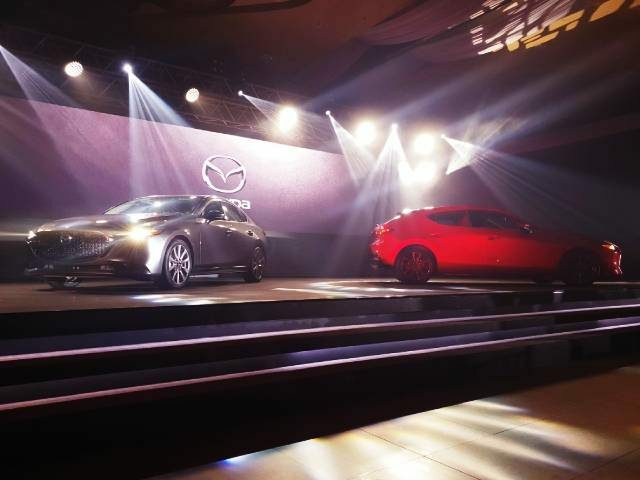 Grab a copy of Speed from your favorite bookstore, or download a digital copy from Buqo or Magzter. 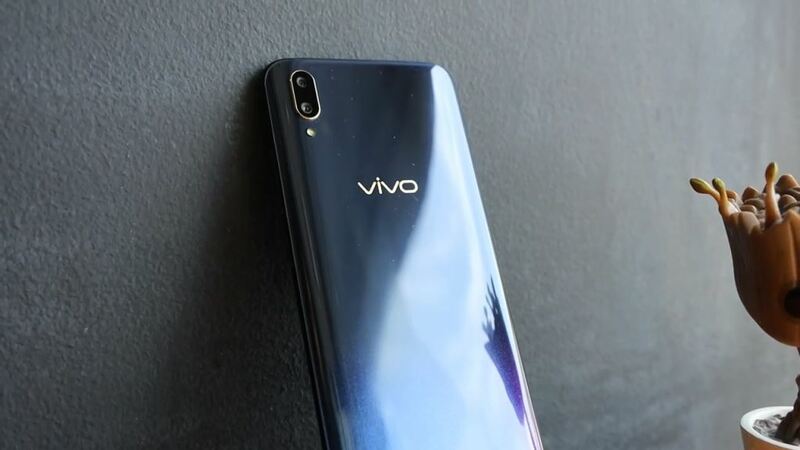 Check out the Vivo V11 and its slew of cutting-edge features. 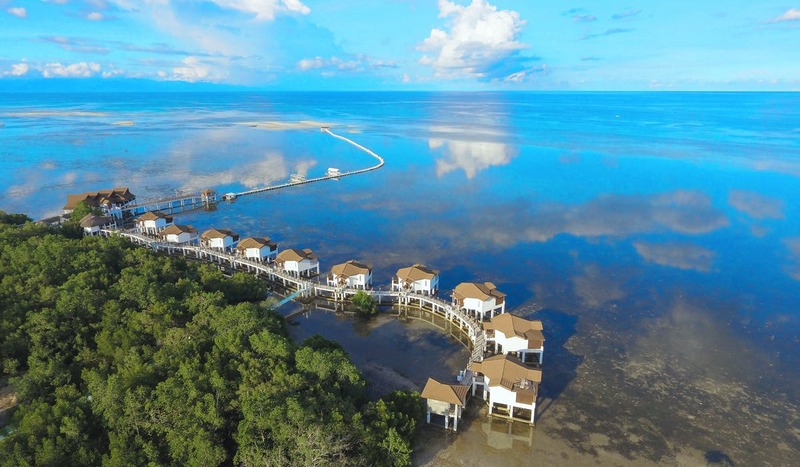 Situated on the last frontier of the Philippines, the Princesa Garden Island Resort and Spa is a four hectare property ten minutes away from the Puerto Princesa International Airport. Get to know Elisse Joson more in Speed October 2018. 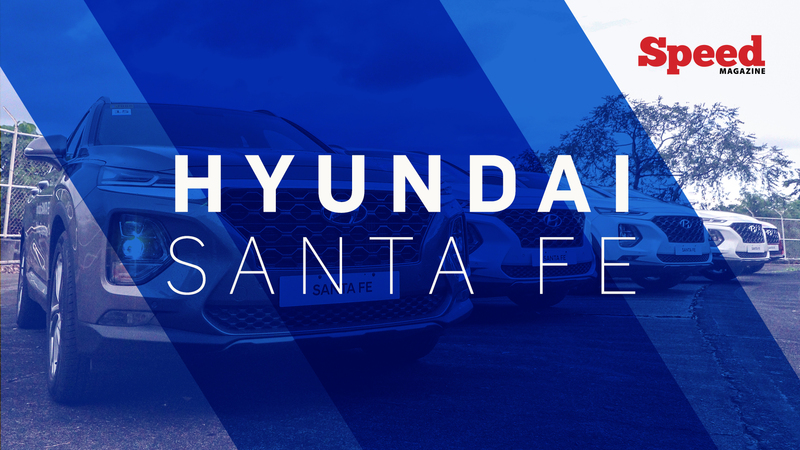 Speed got up close and personal with the all-new Hyundai Santa Fe. Why don't we let Joyce Pring answer the most frequently asked questions about her in the internet. 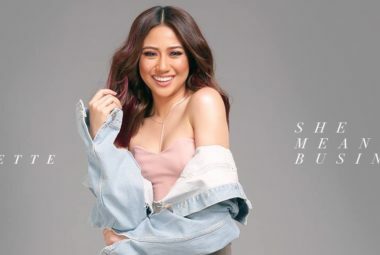 Watch Speed August 2018 cover girl Joyce Pring showcase her natural quirkiness and hidden sultriness.